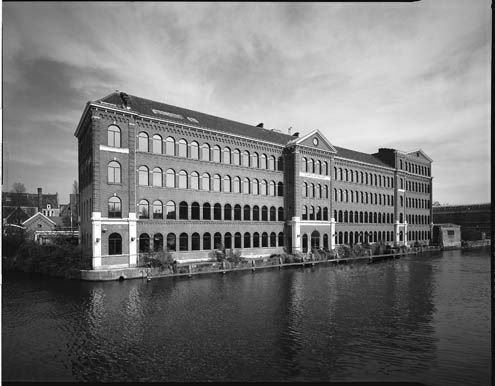 Since 2009, Amsterdam Diamond Center and Gassan Diamonds are hosting the Salon d’Amsterdam de la Haute Horlogerie in order to show what the SIHH in January brought to them. 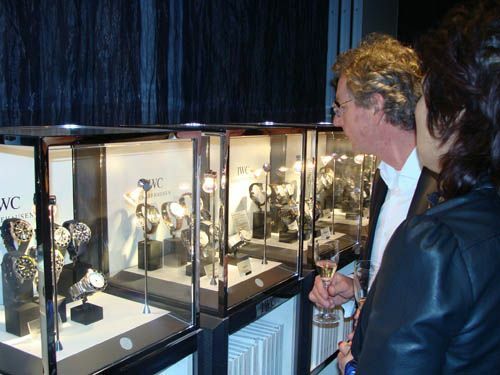 Both Amsterdam Diamond Center and Gassan Diamonds invite their clients to come over to Amsterdam and have a look at what Audemars Piguet, Baume & Mercier, Cartier, IWC, Jaeger-LeCoultre, Panarai, Piaget, Richard Mille, Roger Dubuis and Vacheron Constantin has to offer them. At their beautiful location in Amsterdam, Gassan Diamonds has a booth for every brand mentioned and welcomes all guests with drinks and a bite. We were thrilled to see the new Royal Oak Offshores by Audemars Piguet, the Portofino Hand Wound Eight-Days by IWC and the new classic Baume and Mercier chronographs. Every booth had its own sales representative of the brand itself or via one of the hosts. 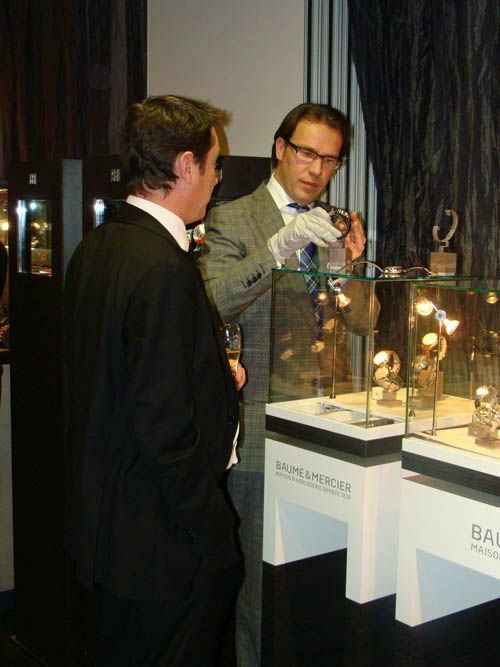 Questions about the displayed timepieces could be therefor addressed directly and even better, guests were able to handle and try the watches themselves. Most impressive were the timepieces by Richard Mille, Vacheron Constantin and Roger Dubuis. Robert-Jan wrote about the Vacheron Constantin Patrimony Traditionelle World Time for AskMen and it is definitely one of our favorite timepieces introduced during SIHH. We are very glad that events like these are being organized in The Netherlands and applaud Amsterdam Diamond Center and Gassan Diamonds for their enthusiasm and professional approach. Next time, we will try to make some close-up photographs of the watches being present there.